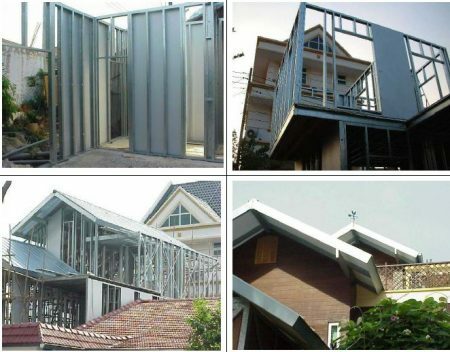 Home/ Structures / High rise structures / What is Steel Frame Structure Building Construction? 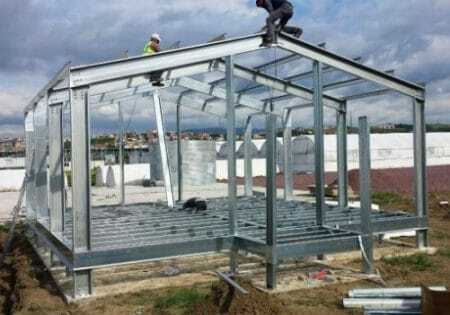 Steel frame is typically consisting of vertical column and horizontal beams which are riveted, bolted or welded together in a rectilinear grid. Steel beams are horizontal structural members that resist loads applied laterally to their axis. Columns are vertical structural members that transfer compressive loads. It can be used to form the skeleton of a building. Structural steel framing is typically designed, fabricated and erected in accordance with applicable standards for instance American Institute of Steel Construction (AISC) and Canadian Standard Association (CSA). In this article, different aspects of steel frame structure building construction will be highlighted. Conventional steel fabrication involves cutting steel members to the correct length and welding them to build the final structure. This construction process may be executed on site entirely which require massive manpower. Alternatively, for best results it can be done in a workshop partially to provide better working conditions and reduce work-time. 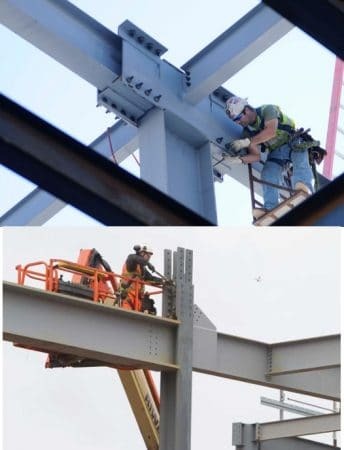 In this technique, all structural steel members are fabricated and painted off-site, then delivered to the construction site, and finally bolted in place. The size of the steel structural members is controlled by the size of the truck or trailer used to deliver steel elements. Commonly, the maximum length of 6m m is acceptable for normal truck and 12m for long trailer. Bolted steel construction is substantially fast because lifting the steel members into place and bolting are all the works that need to be executed on construction site. 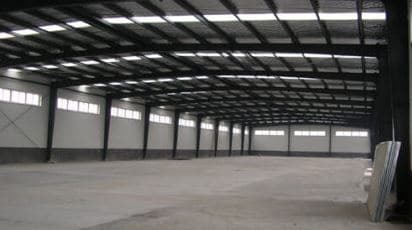 It is considered to be the most preferred construction approach because the most of the fabrication can be done in workshops, with the right machinery, lighting, and work conditions. Light gauge steel is a thin sheet (commonly range between 1-3mm) of steel which has been bent into shape to form C-sections or Z-sections. It is broadly common and used for the construction of residential and small buildings. 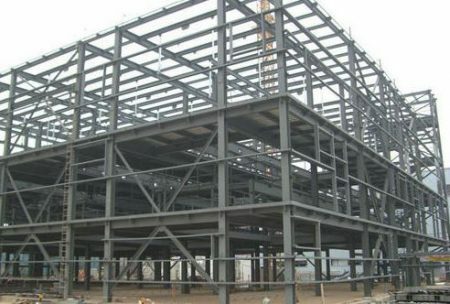 Benefits that light gauge steel construction provide include design flexibility, high construction speed, strong, lightweight, easy to remodel, Recyclable, good Quality (durable and low in maintenance). Ductility; when subjected to great force, it will not suddenly crack like glass, but slowly bend out of shape. 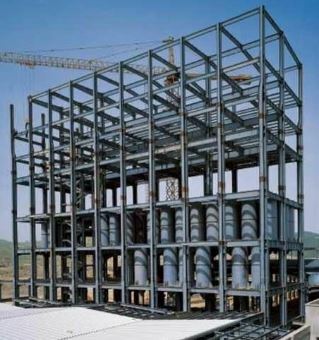 What are Types of Bracing Systems Used in Multi-Storey Steel Structures?